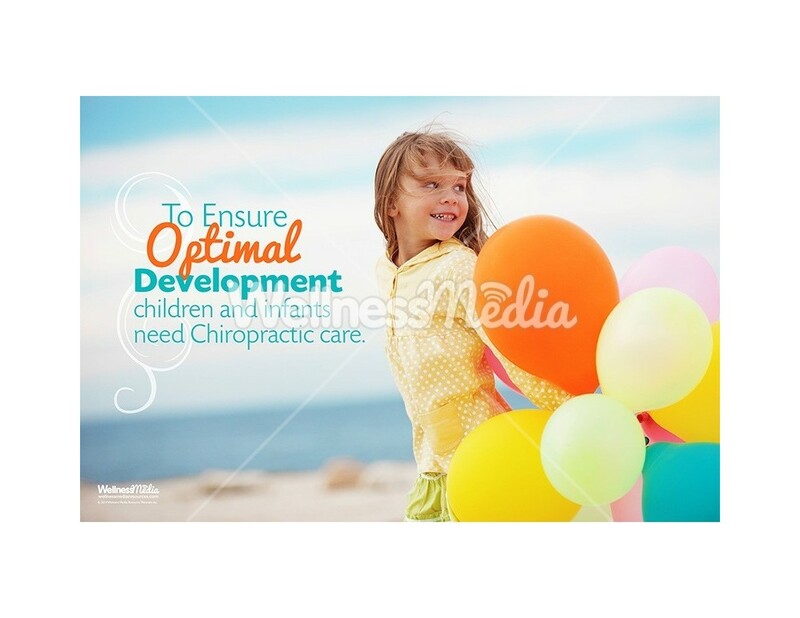 This beautiful image of a happy young girl running with balloons on the beach is positive and eye-catching; perfect for your family practice, captured in this 12" x 18" or 18" x 24" poster. 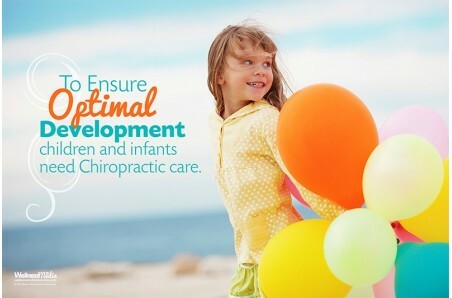 This poster makes a great addition to your pediatric chiropractic practice. 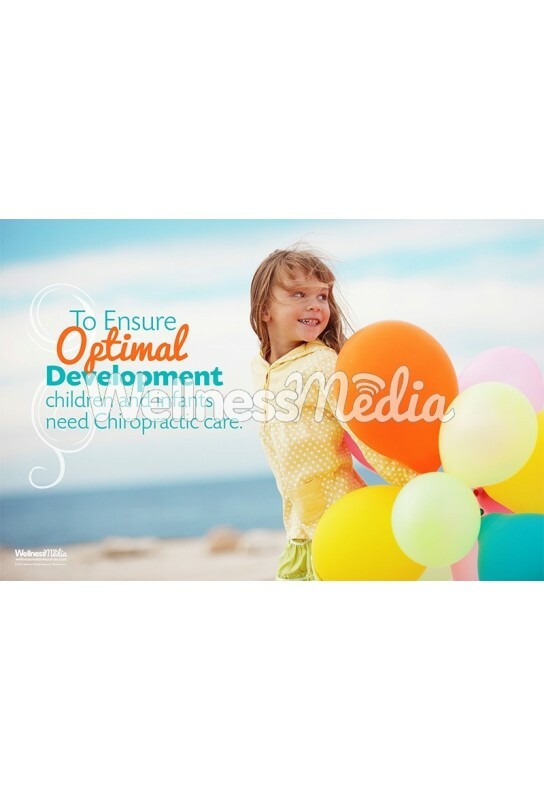 Use this poster along with other 12 x 18 pediatric posters to make a beautiful display in your waiting room or adjusting area.